Scuba Diving, Fishing trips, sailing, snorkeling, kayaking and much more!  PADI 5 Star IDC Dive Center Blue Bay Dive is THE starting point on Curacao for the greatest Scuba dive and water sports adventures! You will find us right on Blue Bay Beach. This is not only a store with a wide assortment of swimwear, beach items, and snorkel and dive gear, but also the place to rent a kayak or SUPs or to book a trip to get active on Curacao. Your first-time scuba diving is an unforgettable experience! 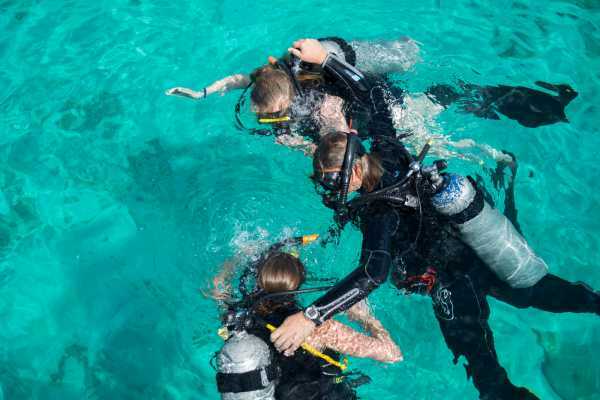 The Discover Scuba Dive is a quick and easy introduction to what it takes to explore the underwater world. This 2-hour program is a fun, beautiful and memorable experience. One of our PADI professionals will give you a brief theory session, including an explanation about the dive equipment. After several skills in the shallow water of our protected bay, we will explore one of our stunning house reefs. Here you will see beautiful corals, many different fish, and other underwater creatures. After this, you might find scuba diving your new passion! 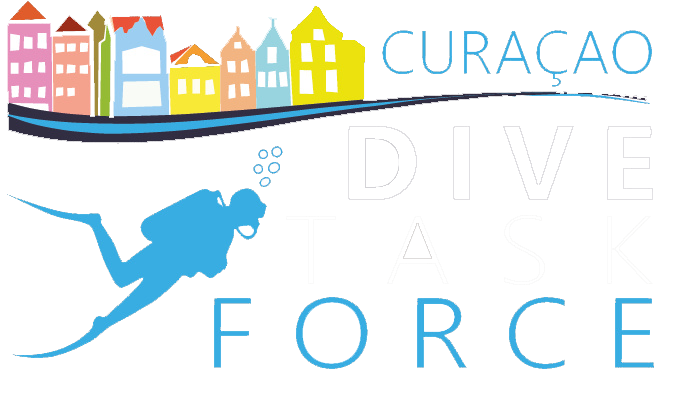 Learn to Dive & Get your PADI Open Water Diver Certification on Curacao! 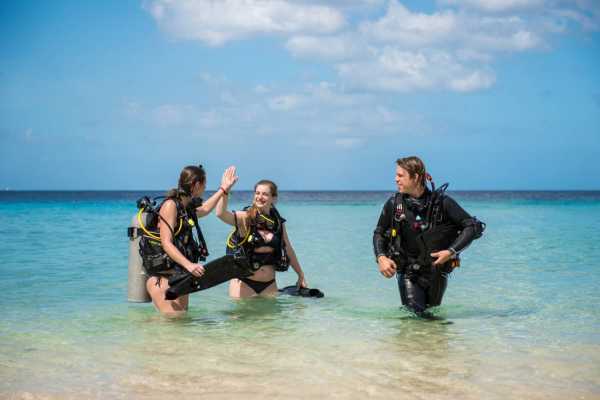 If you’ve always wanted to take scuba diving lessons, go on an adventure and explore the underwater world, this is where it starts! 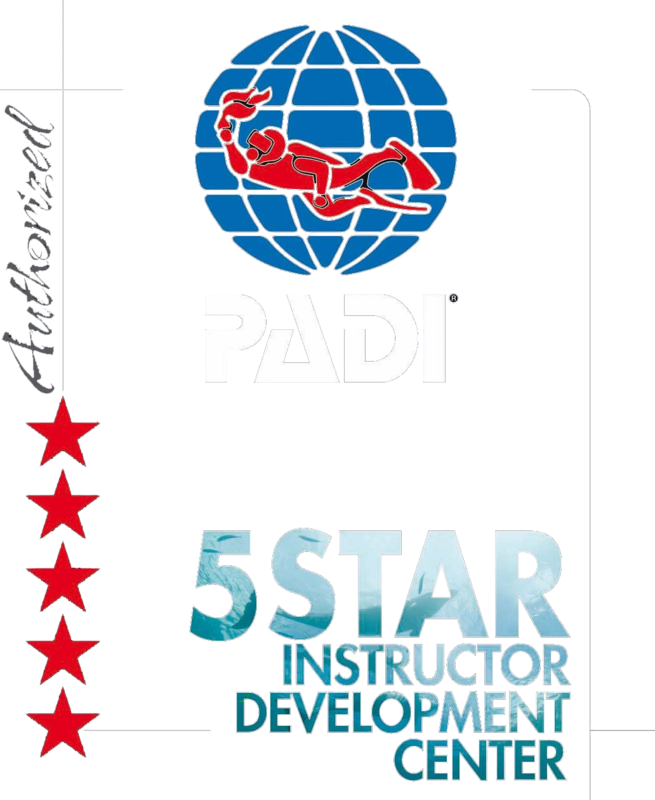 PADI 5 Star Diving Center Blue Bay Dive & Watersports is the perfect place to start diving. During these 2-days course your will learn, practise and enjoy! 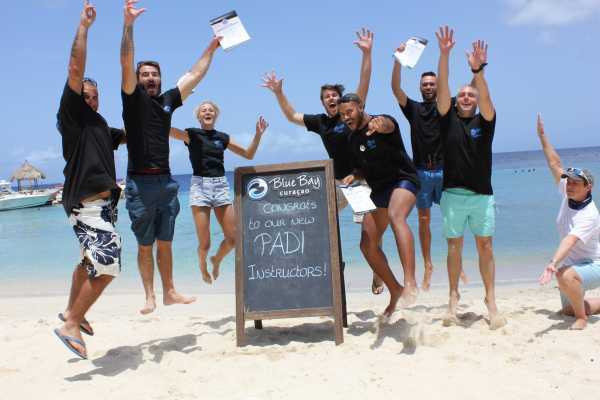 The course is built into 3 sections: - Knowledge Development which can be completed at own phase with E-Learning - Confined Water Sessions where the new skills will be trained - 4 Open Water Dives where we use the skills and explore the beautiful reefs of Curacao We start our PADI Open Water Diver courses each Monday, Wednesday and Saturday. Discover the beauty of West Curacao by Catamaran Departing from Blue Bay Beach, we will start cruising along the beautiful coastline, you will see some of Curacao's finest and most pristine beaches. Blue C Watersport comfortably takes you to Curacao's best beaches where you can swim, snorkel, scuba dive or just relax with friends and family. During this cruise, you will pass famous beaches like Cas Abou, San Juan & Porto Marie. 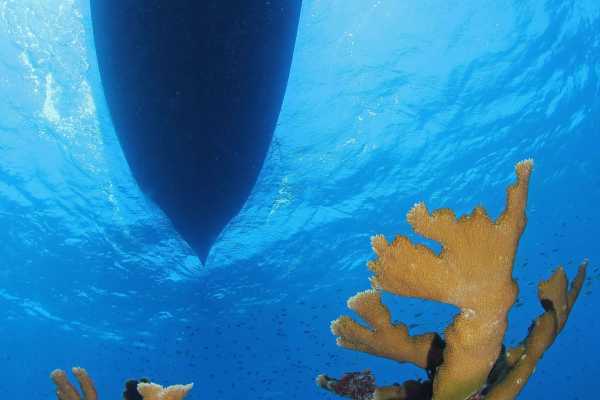 We will make several stops to discover the breathtaking underwater world of the Caribbean. The first stop will be the famous Blue Room Cave. A unique location which only can be explored by snorkeling or Scuba diving. 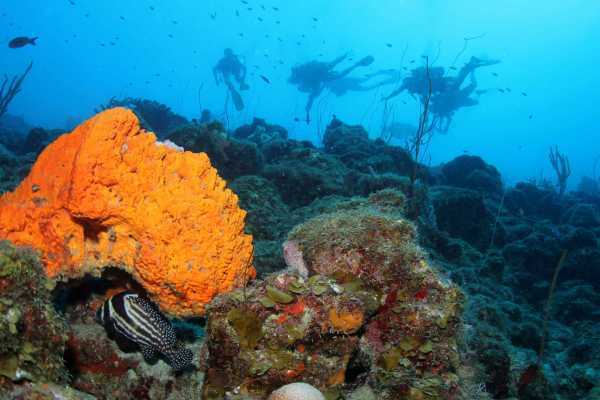 Scuba Divers have the option to dive on the renowned dive site "Mushroom Forest". There will be a tasty live cooking BBQ buffet, after the first snorkel site, during this buffet we will head to Turtle Bay where you can encounter the curious sea turtles. Followed by our third location where snorkelers will have time again to explore the blue waters. 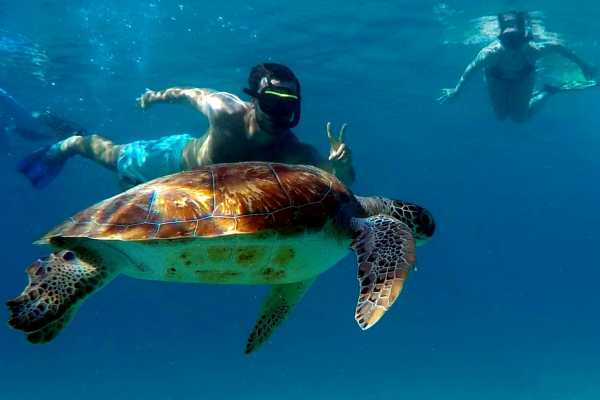 With an amazing array of tropical fish, natural coral reefs and friendly inquisitive sea turtles there is plenty to see! After a relaxing day at the hidden gems of Curacao, our Blue Bay Beach staff is ready to serve you some more refreshing drinks at the Happy Hour.